With the Eagles’ recent Super Bowl win, the city of Philadelphia has been receiving a lot of well-deserved attention. Football fans throughout the city, and celebrities who live in Philadelphia, have been showing nonstop love for their favorite team, and pride in Philly has been at an all-time high. But Philadelphia isn’t just the home of the 2018 Super Bowl champs. It’s also the home of several well-known celebrities. With its proximity to New York and other cities along the east coast, Philadelphia’s location makes it a desirable place to live. That combined with its unique culture makes it even more appealing. 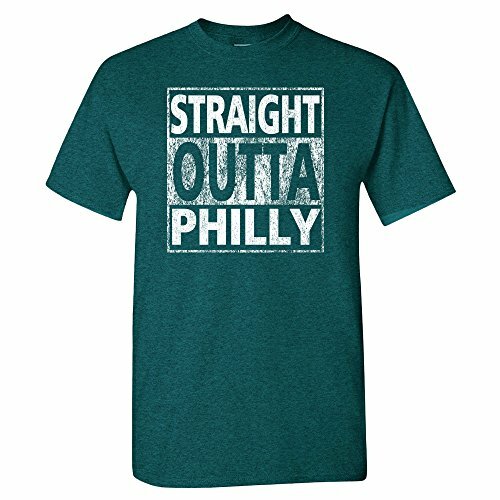 Although Philly may not be full of glitz and glamour, it’s got an edgy quality that people can’t seem to get enough of. Take a look at this list of 10 celebrities who live in Philadelphia. Journalist and activist Marc Lamont Hill has earned a lot of attention over the last several years. Hill is employed by Temple University and has gained a reputation for his stances on social justice and civil rights. He is known for using hip hop as a way to connect with younger audiences and he often makes panel appearances on networks such as BET, VH1, and CNN. 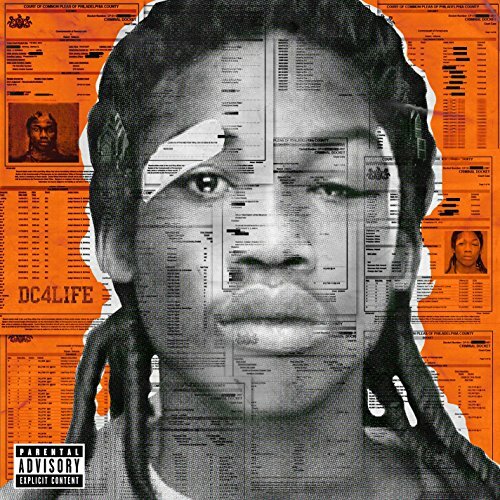 It’s impossible to talk about Philadelphia these days without talking about Meek Mill. The rapper is a Philadelphia native who proudly reps his city every chance he gets. Meek’s love for Philly can be heard throughout many of his songs, and he has worked hard to put money, time, and resources back into the city. Freeway gained mainstream success in the early 2000s with the success of his hit single, “What We Do”. 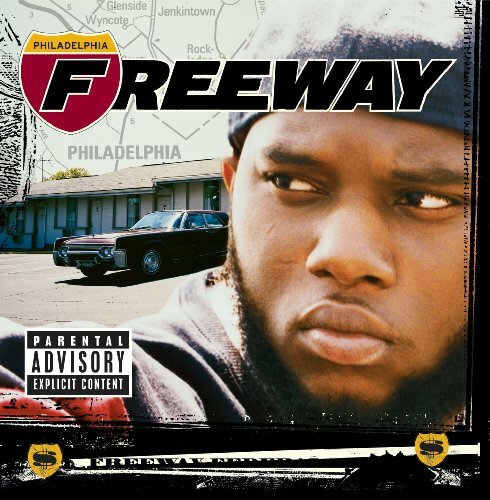 Like Meek Mill, the city of Philadelphia heavily influenced Freeway’s music and he was proud to tell the world that he’s from the City of Brotherly Love. Although his popularity has waned over the years, he’s still a well-respected artist in Philadelphia. 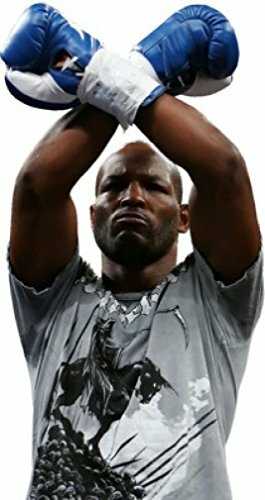 Bernard Hopkins may not be the most famous boxer in the history of the sport, but he’s definitely had a noteworthy career that has made him a local celebrity in Philadelphia. Even after retiring in 2016, Bernard still calls the city home and can often be seen at local restaurants and other hangout spots. When it comes to celebrities who live in Philadelphia, Bill Cosby is a name you can’t forget to mention. Bill Cosby is a Philadelphia native who was born and raised in the city, even graduating from Temple University in 1971. Cosby, who began his career as a standup comedian, eventually became more well-known for his acting, specifically his role as Heathcliff Huxtable in the popular sitcom The Cosby Show. Although Cosby no longer lives in Philadelphia full-time, he still owns a home in Cheltenham.